Cute bunny made from hard-boiled eggs. Panda-shaped rice balls. A nori-whiskered Totoro or Hello Kitty. When prepared for schoolchildren, praise worthy bento boxes combine healthy ingredients with adorable designs. Compete on the creativity of the bento boxes and arrange your own bunny rabbits, Hello Kitty, or super hero at “Outdoor Leisure & Kitchenware Fair”, Concourse Area of Great Eastern Mall, Jalan Ampang. Or do you want to build a snowman, complete with steam rice and heart-shaped omelettes? No problem – show us your skills! Our judges will select the best bento box based on creativity and uniqueness. Prizes worth RM600 to be won! We shall prepare the food ingredients & you can bring your own necessary equipment and show us your creativity. 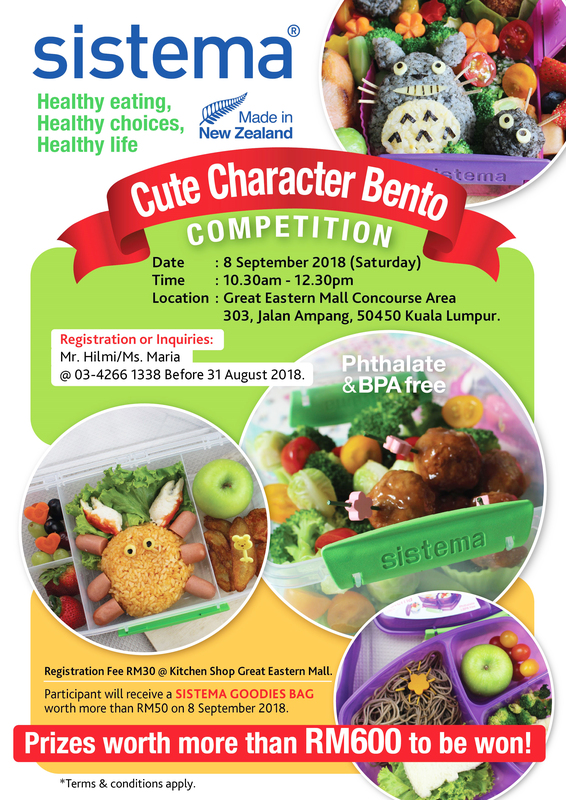 Join our Bento Box competition at Outdoor Leisure & Kitchenware Fair”, Concourse Area of Great Eastern Mall, Jalan Ampang on Saturday, 8th September 2018 from 10:30am – 12:30om hrs. There is a limited capacity, pre-registration is required. 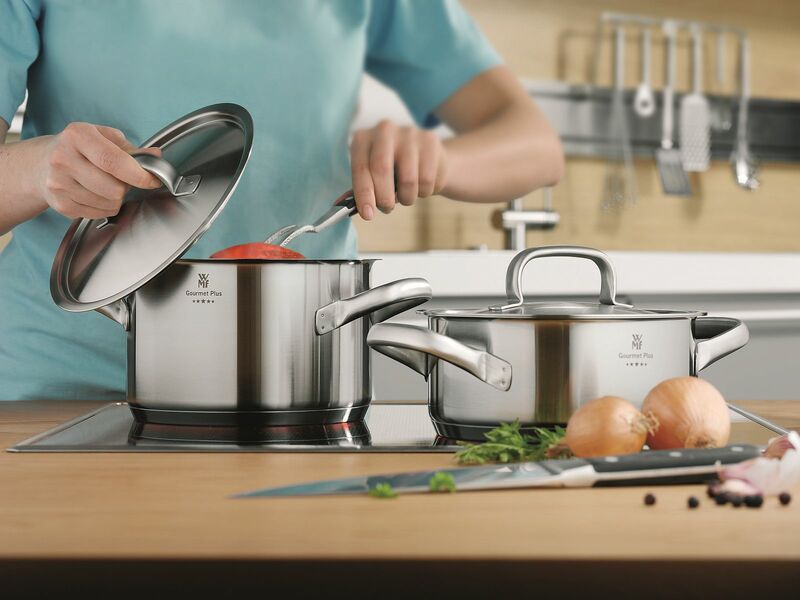 Kindly register yourself via Kitchen Shop Great Eastern Mall, Level 2. Participation Fee is RM30 and each participants will be given a Sistema goodie bag worth more than RM50 on the competition day. More information or registration, please call +603 4266 1338 (Mr Hilmi / Ms Maria) or email puiyee.cheah@katrinbj.com.my.